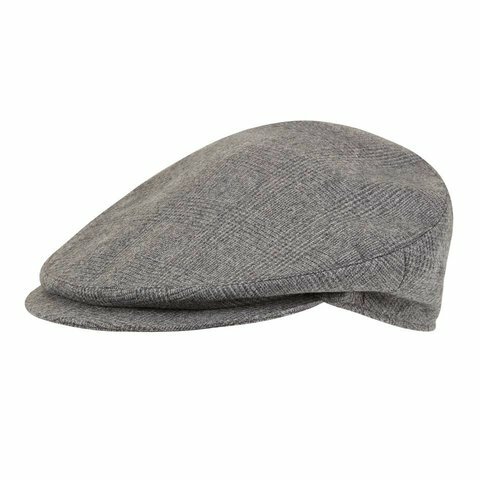 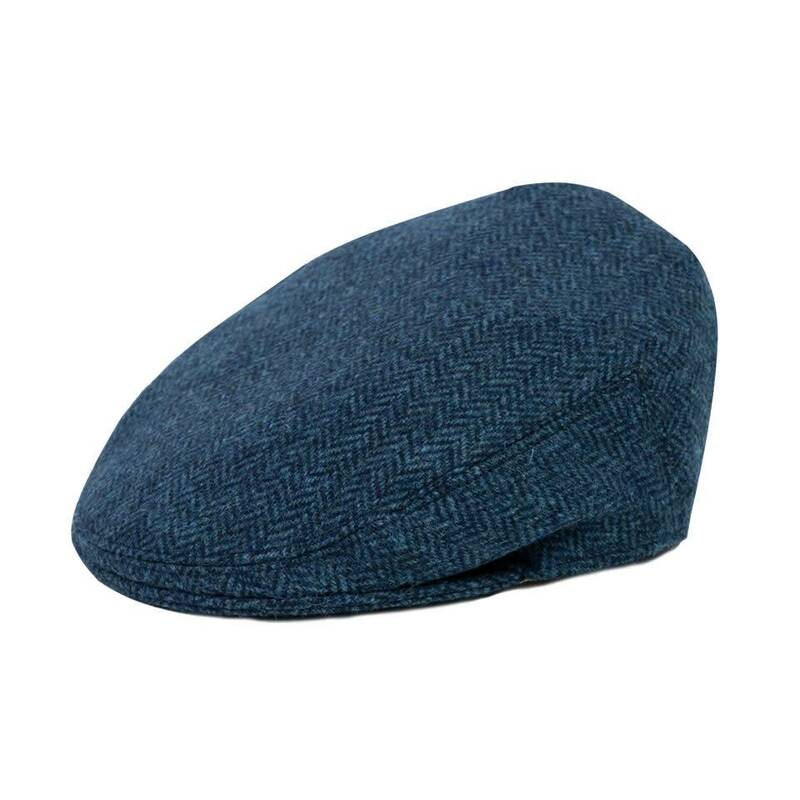 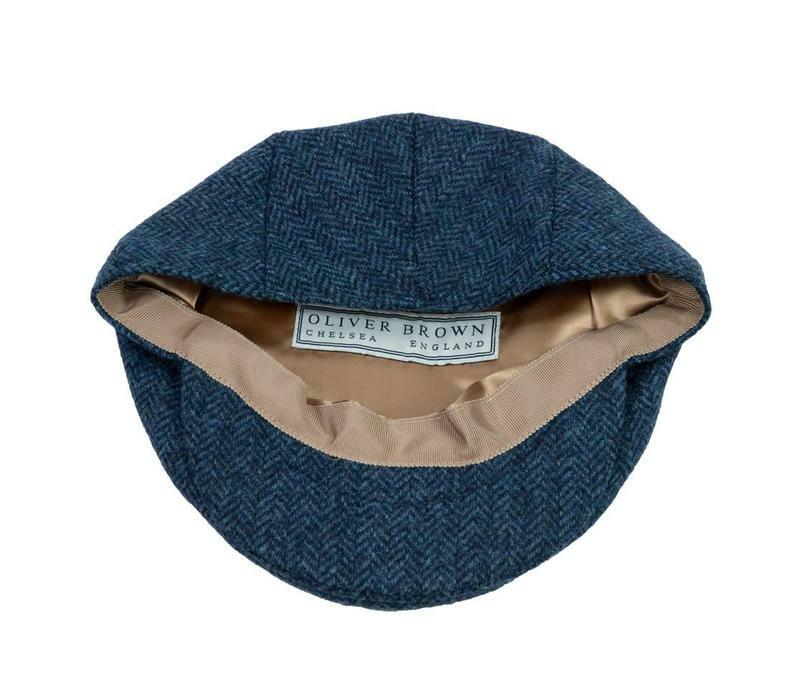 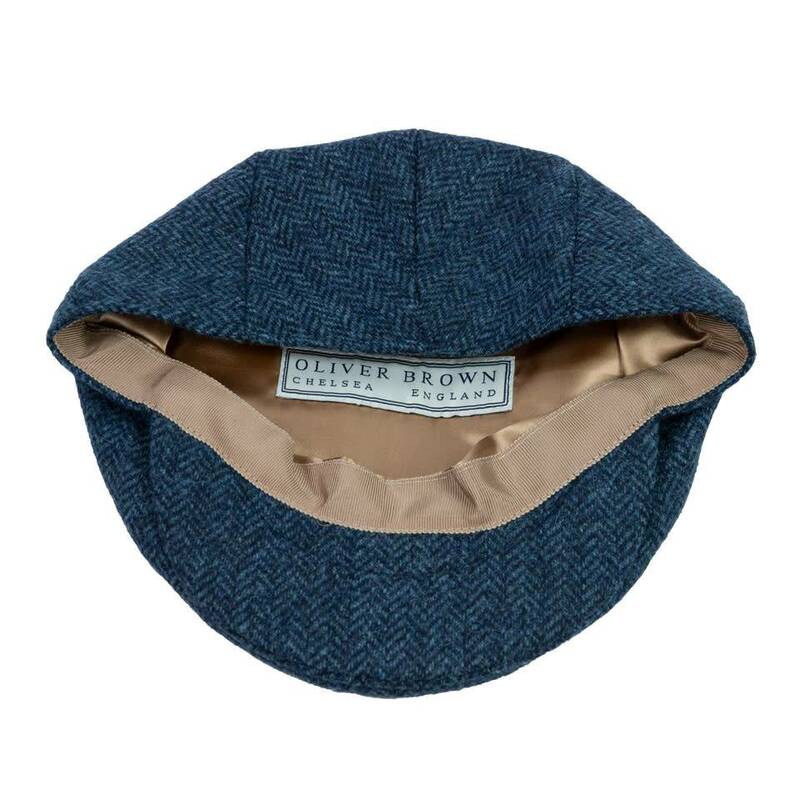 This tweed flat cap is based on the traditional shooting cap and is made to the highest of standards, having been designed and woven specifically for Oliver Brown and produced at our woollen mill on the stunning Scottish Borders. 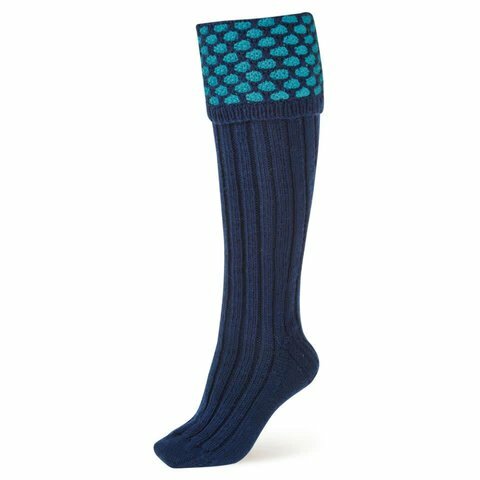 Tweed caps are the quintessential countryside accessory and make a fashionable and practical addition to any sporting wardrobe. 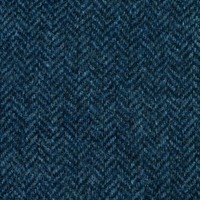 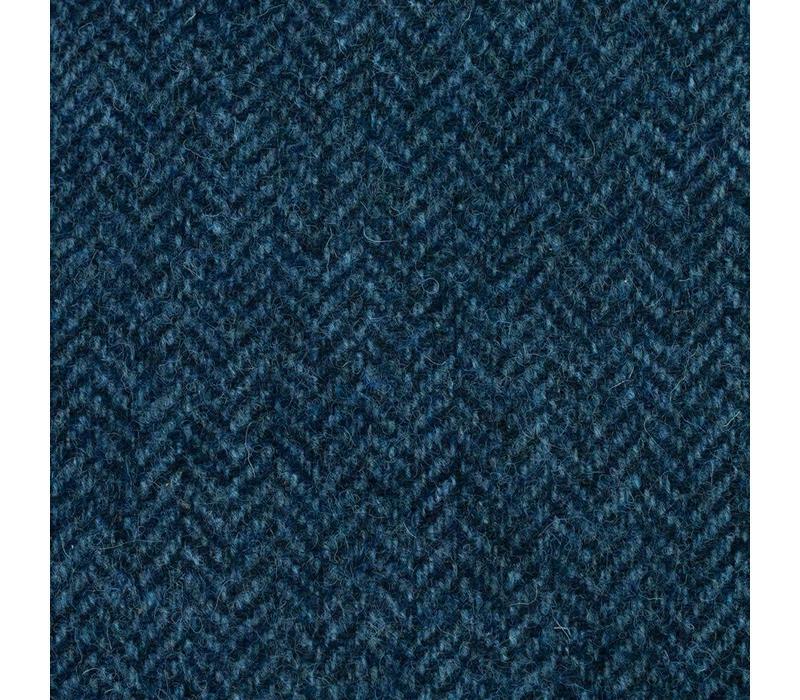 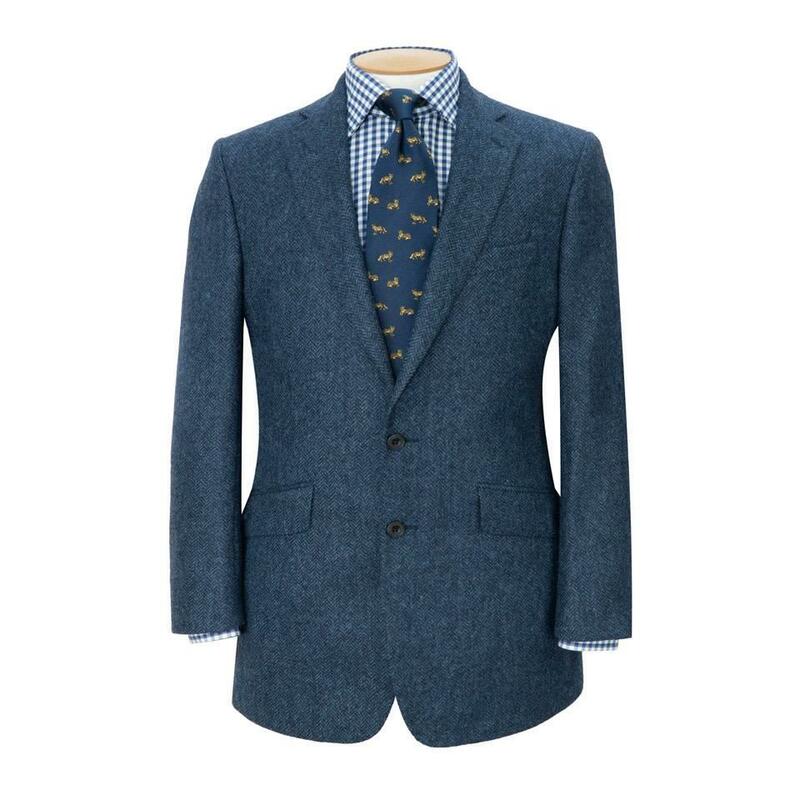 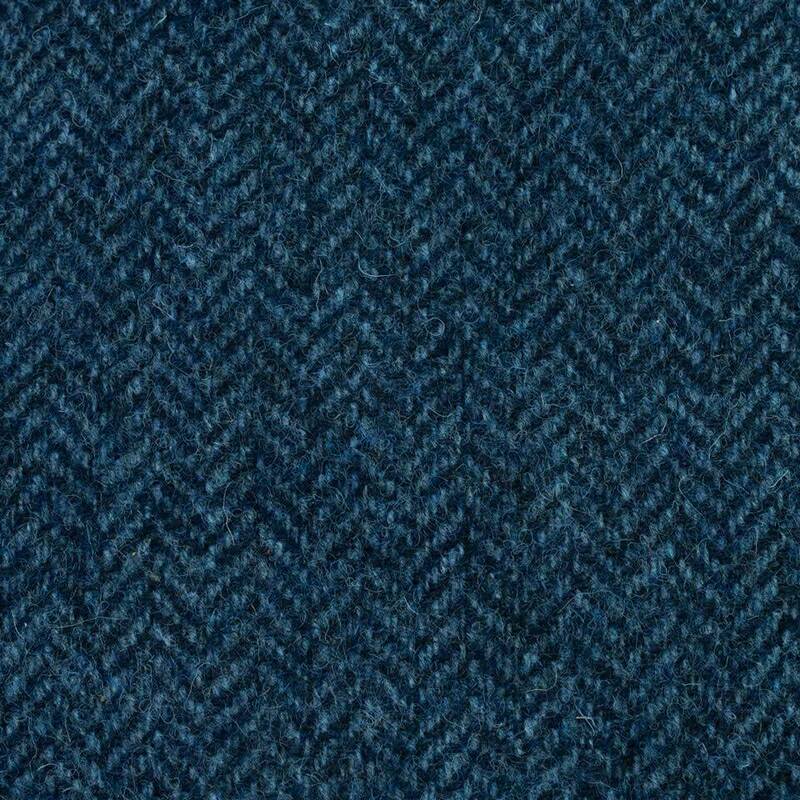 Selected tweeds are kept in stock, while others are available Made To Order. 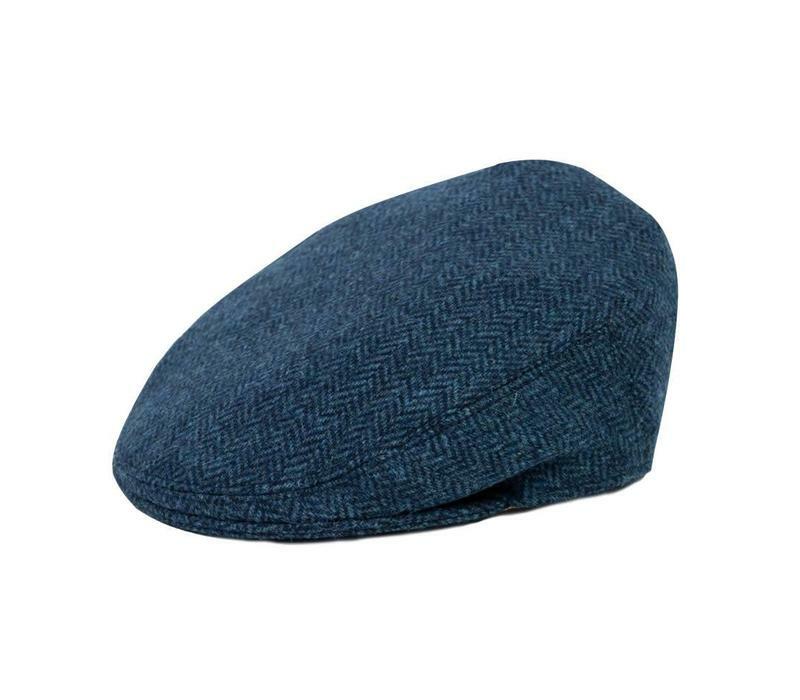 Please contact us for more information about Made To Order styles and allow up to 4 weeks for delivery. To achieve the best fit, measure around your head 1" above your ears.